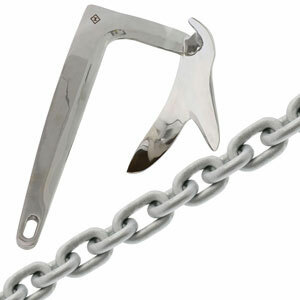 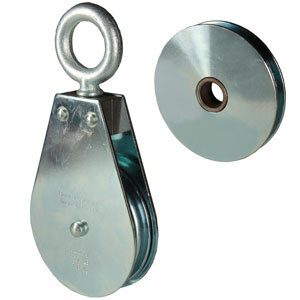 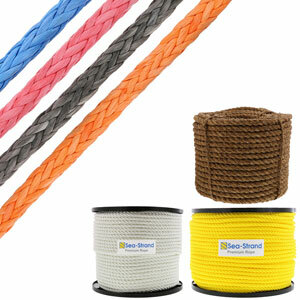 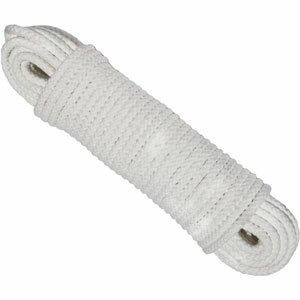 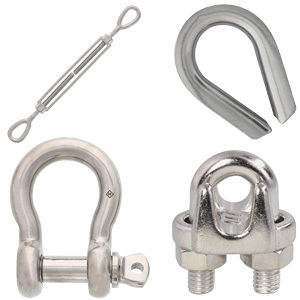 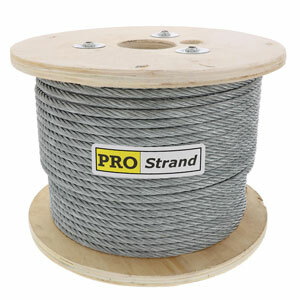 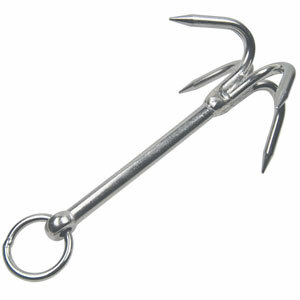 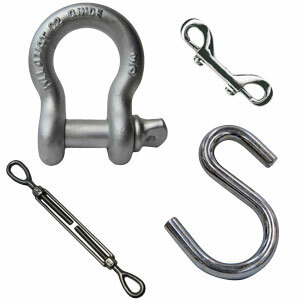 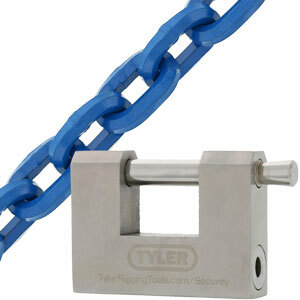 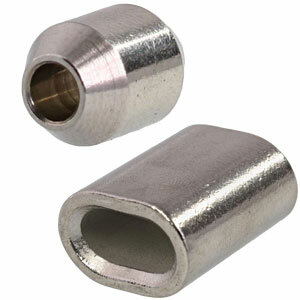 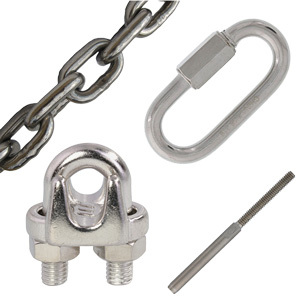 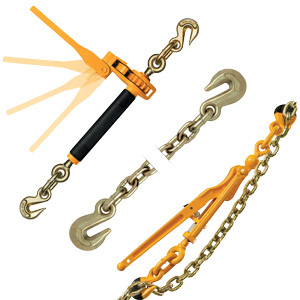 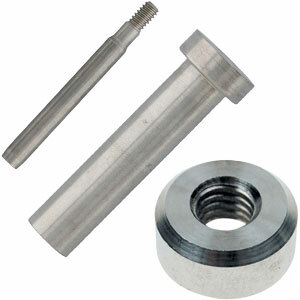 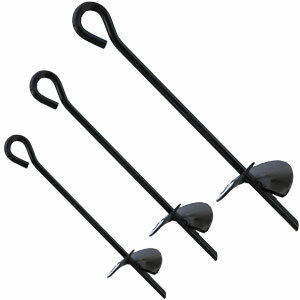 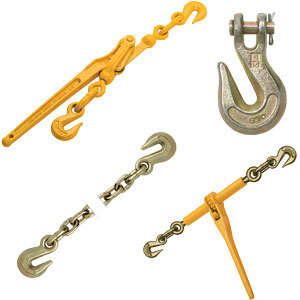 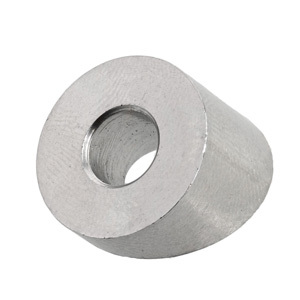 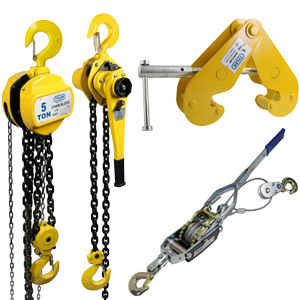 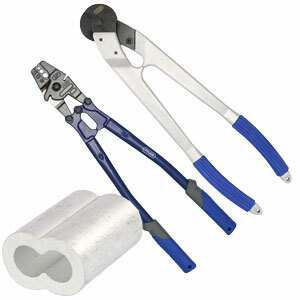 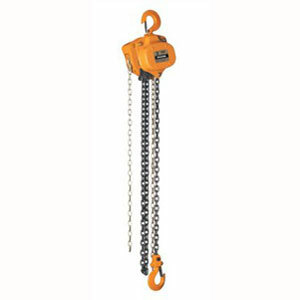 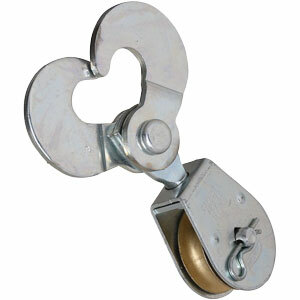 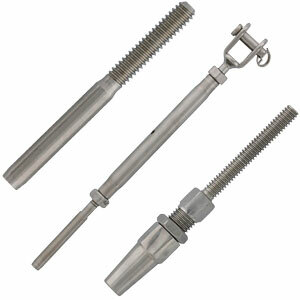 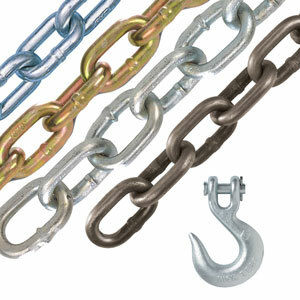 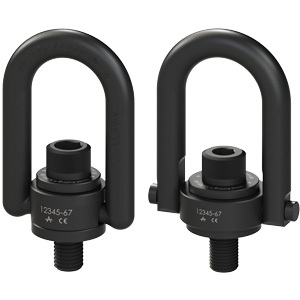 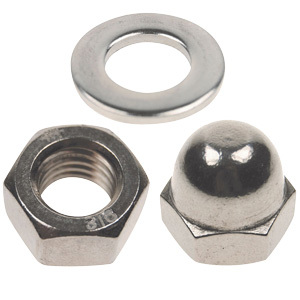 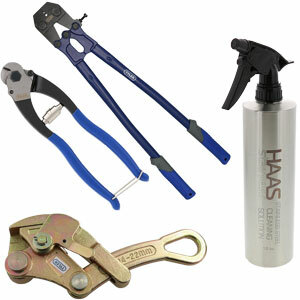 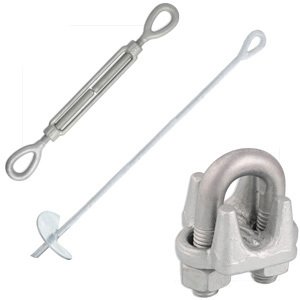 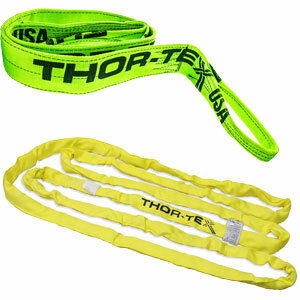 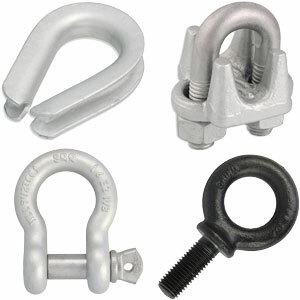 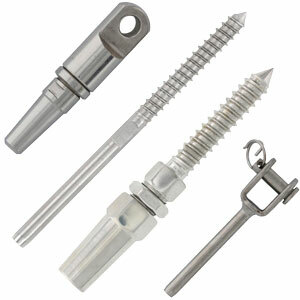 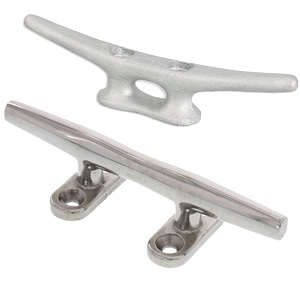 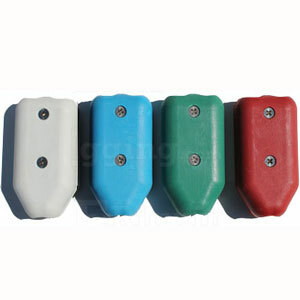 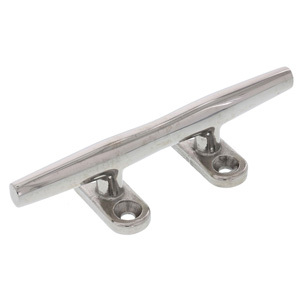 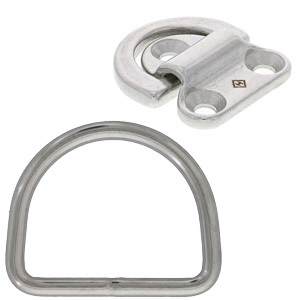 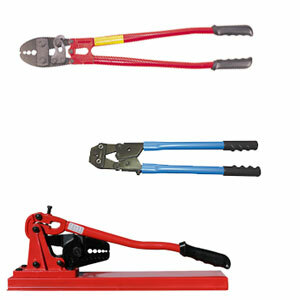 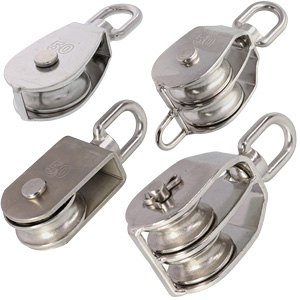 Commonly used in applications for lifting and pulling when loads exceed those of 3/8" aircraft cable. 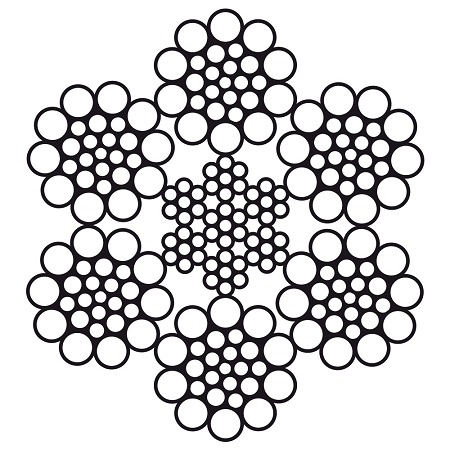 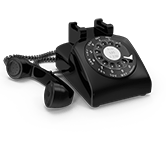 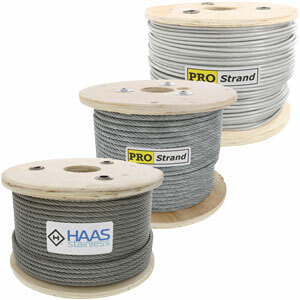 6x19 is the best all-around cable for most applications exceeding the load limits of 3/8" aircraft cable. 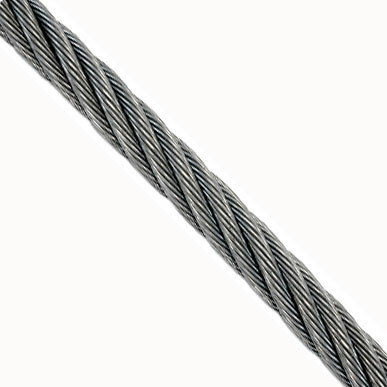 Zinc (galvanized) coated steel wire rope is the most common type of wire rope. 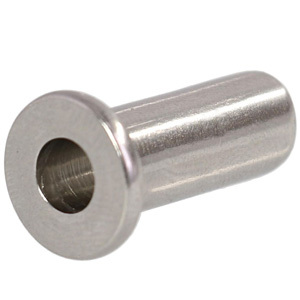 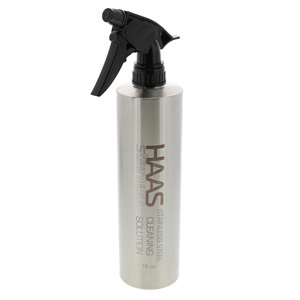 It offers moderate corrosion resistance, and remains ductile over long periods when running over sheaves. 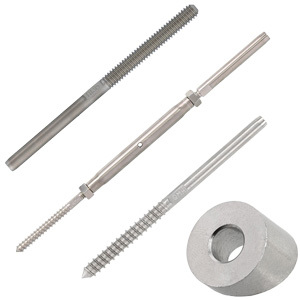 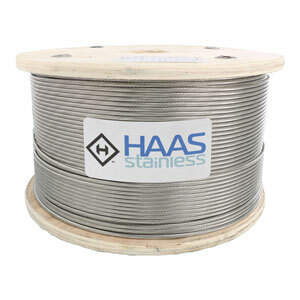 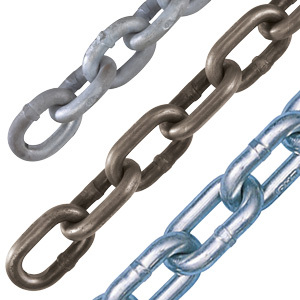 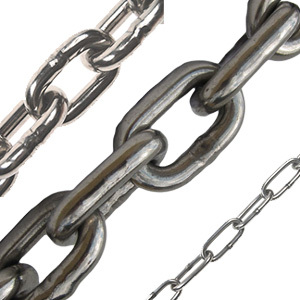 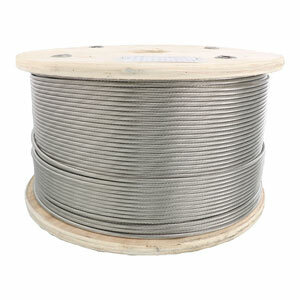 Galvanized cable is stronger than stainless steel cable.